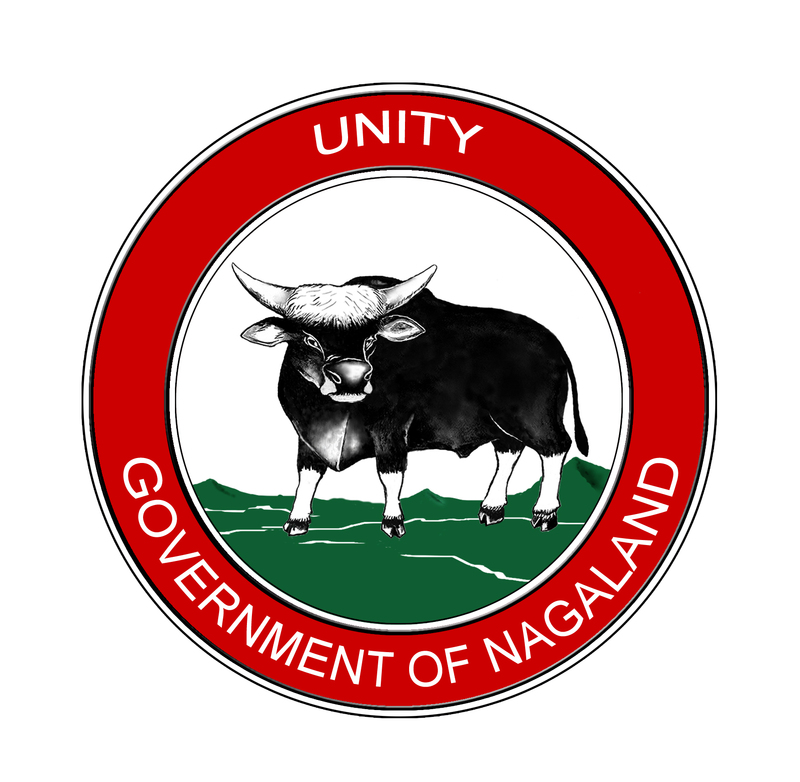 Shri Thavaseelan K, IAS, Deputy Commissioner, Mon, Nagaland, is an Officer of the Indian Administrative Service (IAS) belonging to the Batch of 2012. He did his B.E in Electrical & Electronics from college of engineering, Guindy, Anna University and a Post Graduate Diploma in Management (PGDM), from the prestigious Indian Institute of Management, Ahmedabad. He then worked with JP Capital as a Financial Derivatives Trader and with e-Bay Inc as a Strategist before joining the IAS. After joining the IAS, he has held several charges such as Assistant Commissioner, Dimapur, Sub-Divisional Officer (C) Wokha, Additional Deputy Commisioner Wokha before joining as Deputy Commissioner, Mon.